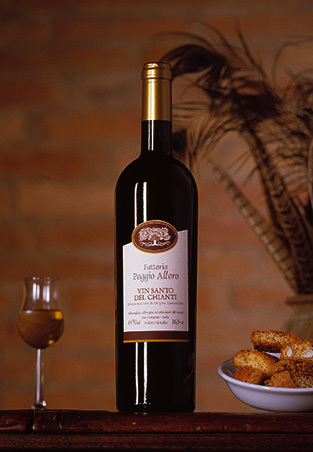 Vin Santo del Chianti D.O.C. 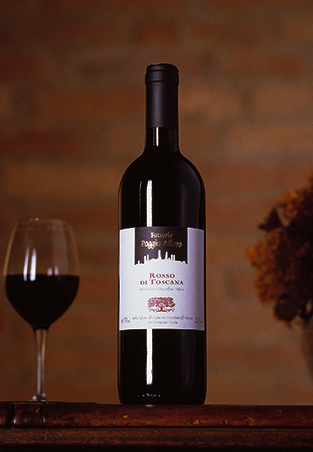 VINIFICATION careful selection of grapes harvested by hand. Drying on reed trellises in accordance with the Tuscan tradition. 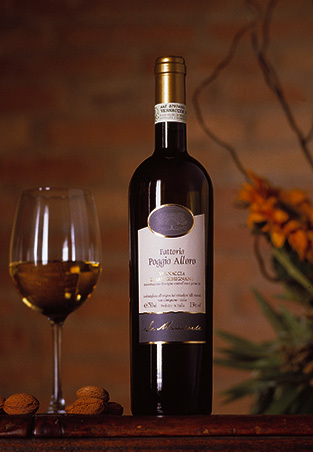 Once dried, the grapes are pressed and set to ferment very slowly in small barriques. The must obtained is racked and left to age in casks for at least 5 years. 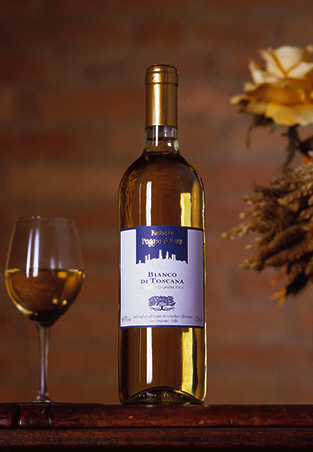 Obtained from steam distillation of Vernaccia di S.Gimignano marc. Optimal brilliance and a delicate, well expressed perfume. 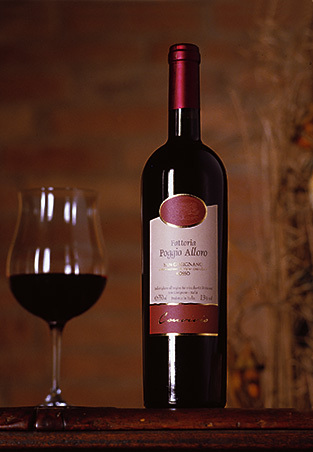 Pleasantly aggressive with a soft, velvety flavor that is fine and persistent. 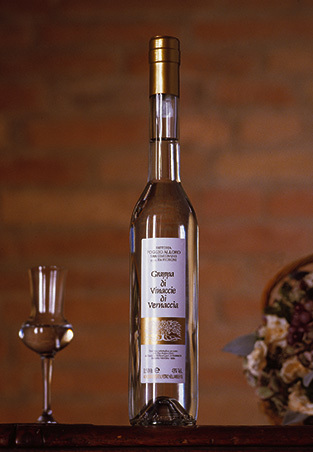 Obtained from steam distillation of Vernaccia di S.Gimignano marc, with the addition of pure S.Gimignano saffron set to macerate from 5 to 6 days. 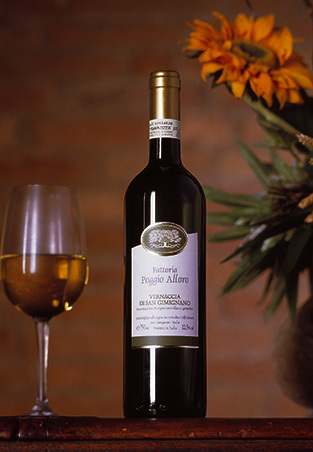 Optimal brilliance and a delicate, well expressed perfume with aromatic and fragrant notes. 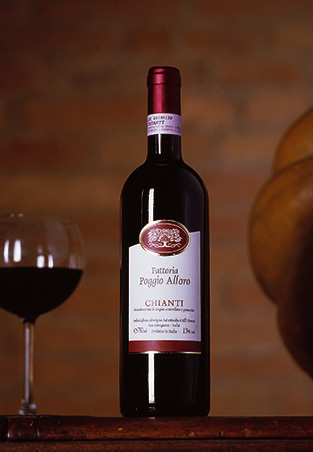 Pleasantly aggressive with a soft, velvety flavor that is fine and persistent. 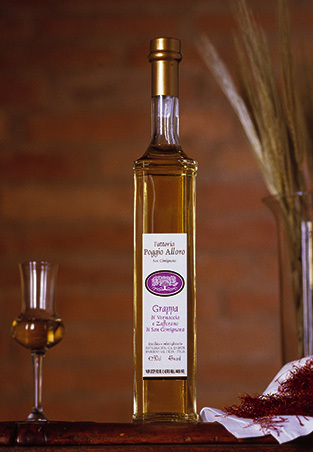 The saffron gives it a bright and lively yellow color.